I live to see a generation set on fire as musicians release a sound into the atmosphere. But what happens when sound does just the opposite? 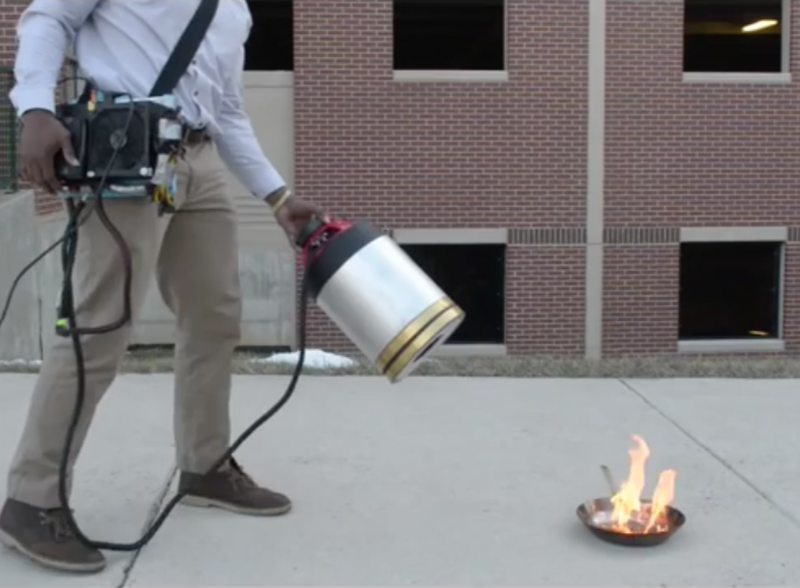 Watch these two engineers from George Mason University put out a fire with sound waves! !